Every year, we see great submissions from agencies and large companies. However, we KNOW there are even more phenomenal designers out there doing great work, who deserve to be celebrated on the world stage. 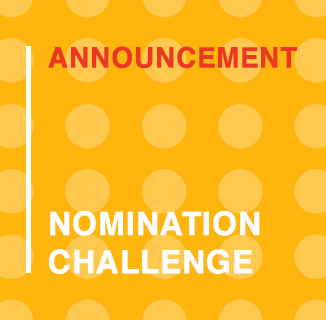 Tag: Use the hashtag #nominationchallenge and #IxDAwards. You could also include our handle: @IxDAwards. Rinse and repeat: Think about this like giving props to all your fellow designers. Tell your colleagues about it as well. The more you share, the more likely the community can find that hidden 💎. And remember to remind them to nominate three more people! I want to nominate [@handle] for the 2019 #IxDAwards, for their work on [project name]. It’s some of the best design work I’ve seen this year, and the community should celebrate it. This is a great way to show some love and support to your fellow designers out there doing some incredible work. We look forward to seeing your nominations on the Twittersphere!